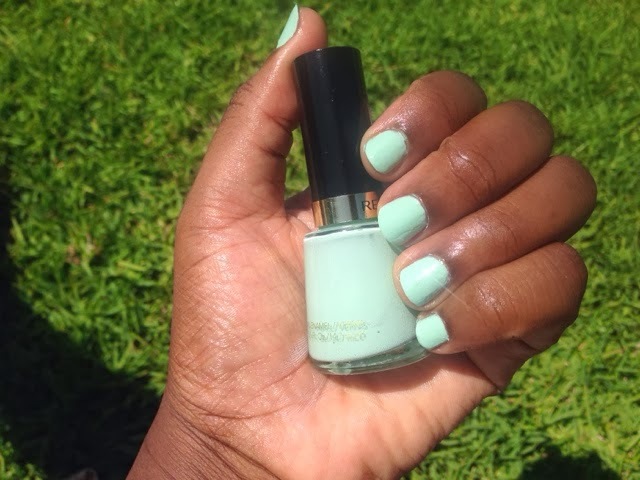 If you follow me on Instagram you might have seen me wearing this nail polish for the last few weeks. 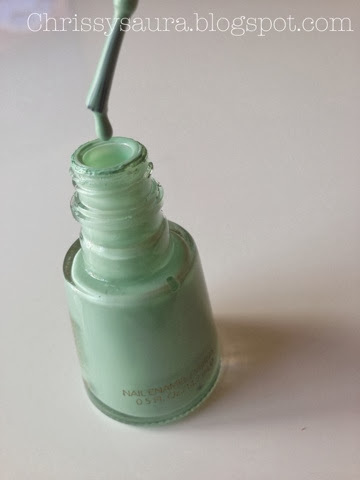 I LOVE the colour. 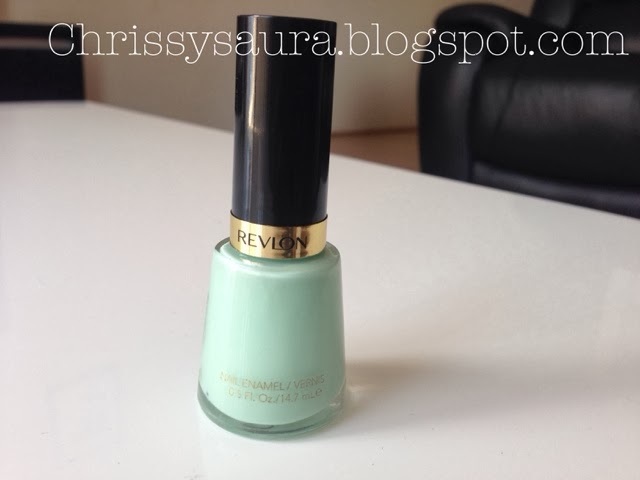 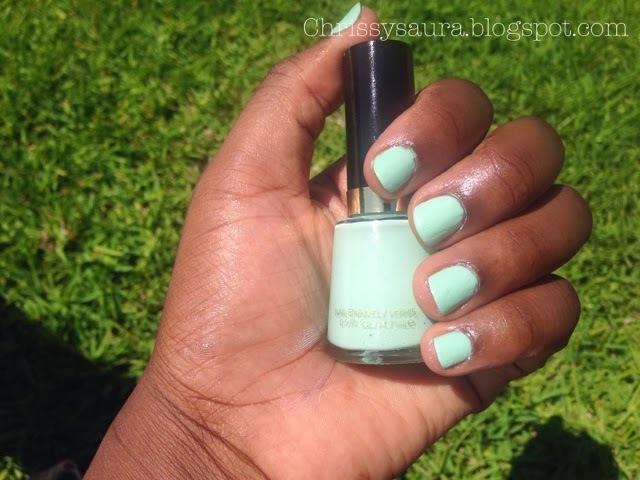 Its Revlon 'Minted', a soft pastel mint green colour. 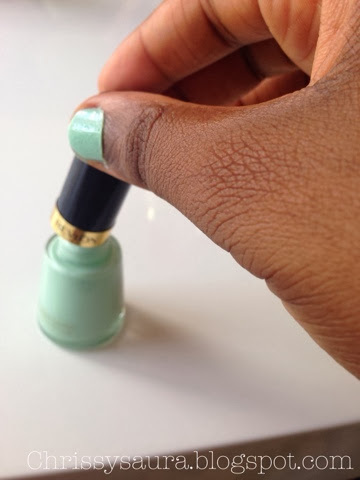 Its part of their Classic Nail Enamel collection. 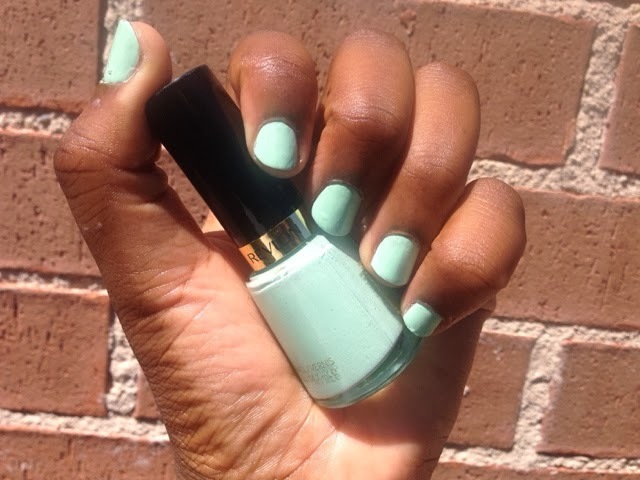 I applied three coats and I'm pretty happy with it.